Stampin' Up! Classes, Creative Retreats and more...: Join Stampin' Up! - shop wholesale ! It is 100% Customizable to what YOU want !! We know you’re busy, so we made the signup process easy. Starter kits are a doable $125, and you can reduce that price with Stampin’ Rewards from a home party. Plus, you can completely customize them to suit your individual needs and taste. You get to choose what products you want to start with and what type of business supplies you want. Then we’ll ship the kit right to your door. 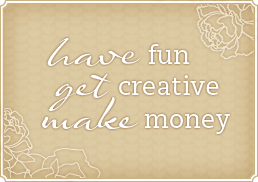 What are the benefits of being a Demonstrator on my Stampin' Up! Team? -To get started…Pick any products up to $155 for only $125 plus NO SHIPPING! -Customize your starter kit with 100% products that you choose! –Order your kit online in less than 15 minutes and start enjoying your discount right away! -20% discount to start everyday! -You'll be able to see and pre-order products before anyone else! 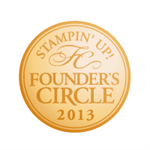 -You'll receive a monthly subscription to a fantastic Stampin' Up! magazine with great techniques and project ideas! -There's no obligation to sell or have parties and no penalty if you decide not to continue. -Looking to make extra income? I can help-just ask! -When you sign up with me, you become part of an amazing group of ladies across Canada who share a passion for stamping! -We are a FUN, no pressure group who love to share together both locally through FREE monthly downline events and online! 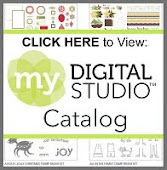 -You'll enjoy inspiration, incentives, rewards and friendships! Jennifer DiMarco - Stampin' Up!